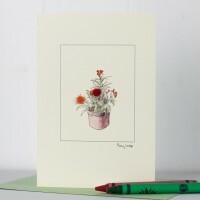 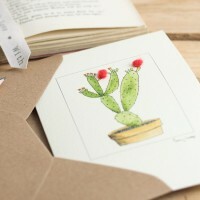 Bunny Ear Cactus Greeting Card Choose our bunny ear cactus greeting card for anyone who loves c..
Red tulips greeting card - a pot of red tulips A beautiful red tulips greeting card featu.. 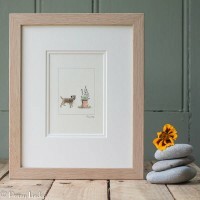 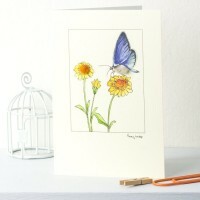 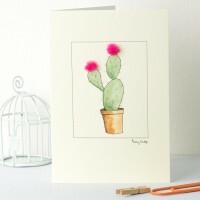 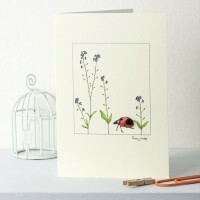 Lavender Greeting Card A beautiful handmade lavender greeting card featuring an ink and wa..
Orange cactus greeting card Choose our orange cactus greeting card with orange fluffy flowers f.. 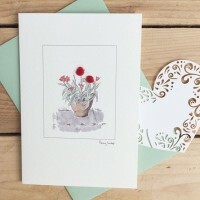 Handmade Greeting Card - Orange Wallflowers Our beautiful handmade orange wallflowers greeti.. 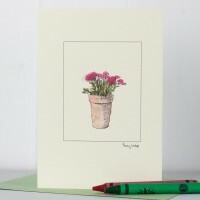 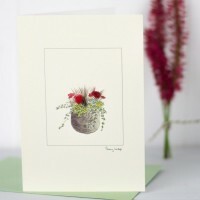 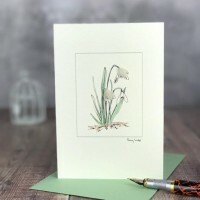 Pink Flowers - Greeting Card A beautiful handmade pink flowers greeting card featuring an ..
Pot of Flowers - Greeting Card A beautiful pot of flowers greeting card featuring an ink a..
Snowdrop Greeting Card Choose our snowdrop greeting card to brighten someone's day. 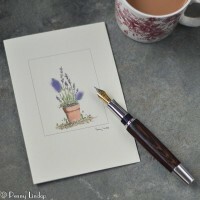 The first sign..